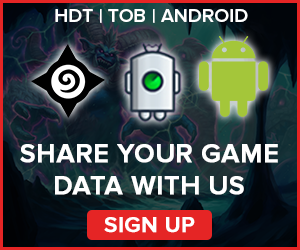 A weekly Hearthstone Meta Report based on data from over 110,000 games. 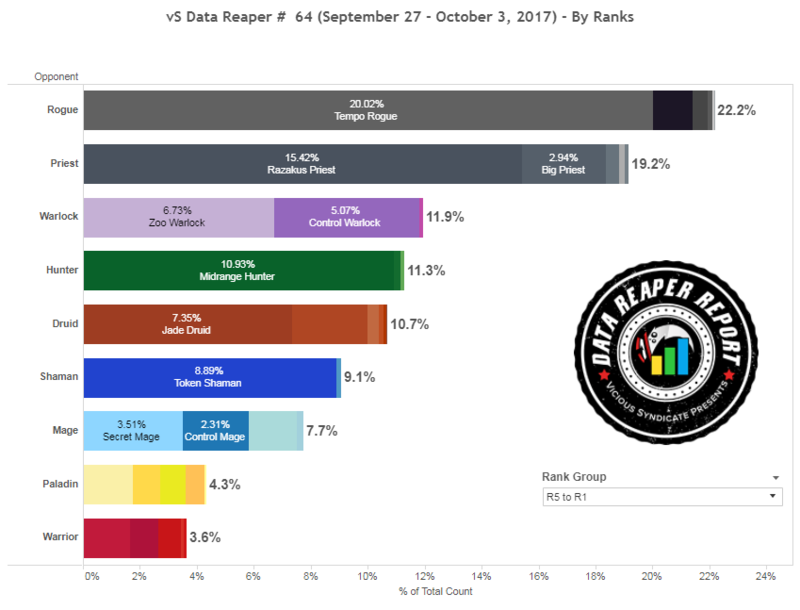 Welcome to the 64th edition of the Data Reaper Report! Rogue surpassed Priest in representation, and is now the most popular class at all levels of play. Tempo Rogue has taken over the game and shows no signs of weariness, exceeding 20% at legend during the last few days of September. 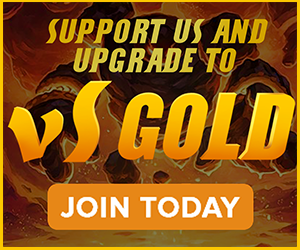 We don’t expect this number to grow further, but the archetype that was completely ignored before the balance changes, is here to stay and will dictate the landscape of Hearthstone going forward. Miracle Rogue, on the other hand, is dying. Priest has actually declined in play this week. It’s still very popular, and Razakus Priest is nearing 20% at legend, but it seems to have reached its popularity ceiling as well. Keep in mind that it’s very rare to see a single archetype shatter the 20% barrier. Interestingly, we can observe a small uptick in Big Priests looking to capitalize on the Priest mirror matchup. Jade Druid has seen a significant increase in play at higher levels. We expected this rise to occur considering the power level of the archetype that was observed last week. Aggro-Token Druid is still seeing little play, however, and maintains a niche representation. Warlock has returned to relevance and continues to surge in its popularity across all levels of play. Zoo Warlock’s numbers have doubled over the past week, while Control Warlock builds have seen a more modest increase in play. At higher skill levels, Warlock is the 4th most popular class. Not bad for a class that was absolutely dead during Un’Goro. Hunter has made a sharp turnaround and its numbers are beginning to collapse quite hard at all levels of play. The discrepancy in popularity of Midrange Hunter between skill levels remains glaring. Midrange Hunter is being quickly abandoned at the highest level of play; its numbers at legend have dropped by over a third. The KFT balance patch appears to be a monumental false dawn for Rexxar. Mage is another class that’s taken a nosedive. 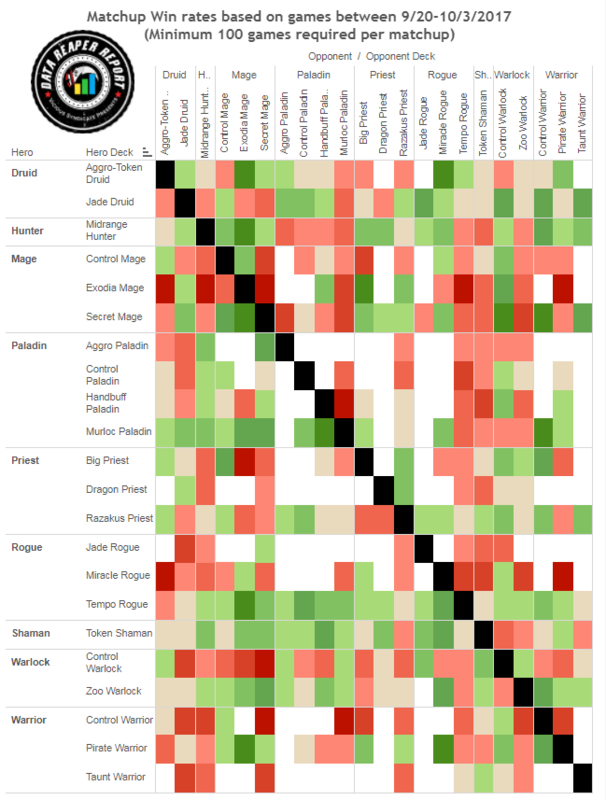 All of its archetypes are going through declines in play and don’t appear to be significant factors in the current meta. Shaman has also fallen in play, and this decline is more noticeable at higher skill levels, where the collapse of its best matchup (Hunter) is larger. Warrior and Paladin have sunk to the bottom of the barrel. This is slightly unintuitive considering that our findings last week showed that Murloc Paladin and Pirate Warrior are still competitive decks, but they might be running into issues of redundancy. It’s hard to find a reason to play these decks over Tempo Rogue, isn’t it? Other archetypes of these classes have mostly stagnated into niche spots as well. 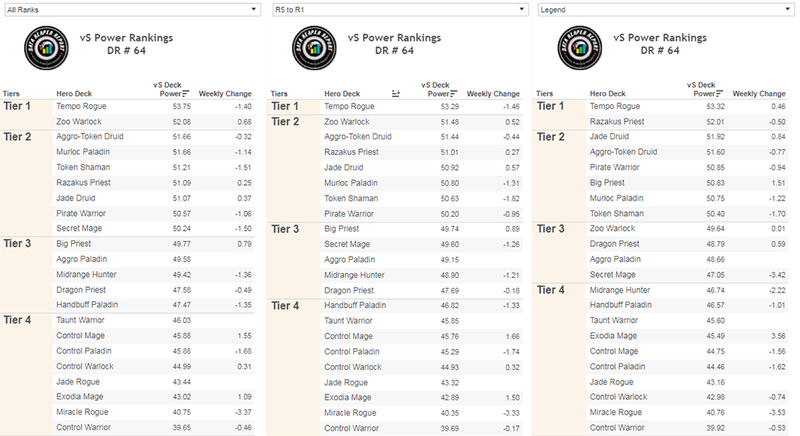 The power rankings tables present many interesting trends, and there are a lot of hidden explanations to the shift in power levels. 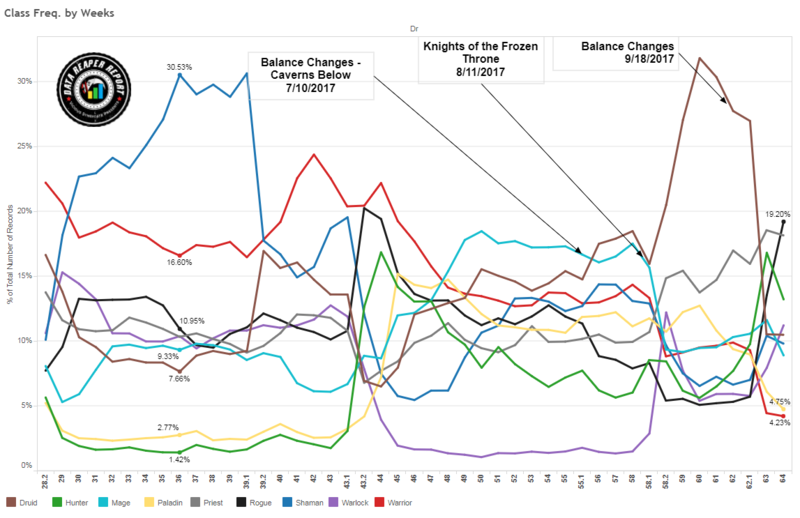 One thing is certain: the meta is far from settled and will likely go through more shifts until it reaches a steadier state. Tempo Rogue is shifting in its power level in opposite directions. At lower skill levels, it has declined in its win rate, but at higher skill levels it’s getting better and has opened quite a gap on Razakus Priest at 2nd place. Why is this happening? It’s getting worse at lower skill levels because the meta there (which always lags behind to some degree) is catching up with the meta at higher levels of play. Tempo Rogue is queuing into a fewer number of poorly performing decks. At higher levels of play, it’s getting stronger because of a neglected factor people are underestimating: Tempo Rogue is very young in its development and far from being optimized compared to most decks. It has incredible build diversity and there is no agreement yet on what is the “correct” direction, so the archetype is still going through refinements. All of this is happening while the entire meta is trying to counter it, and fails to do so effectively. Needless to say, Valeera is quite scary right now. Razakus Priest is going through the exact opposite trends from Tempo Rogue: it’s getting stronger at lower skill levels while slightly dropping in its win rate at higher levels of play. This lines up perfectly with our discussion of the archetype last week. Lower skill levels lag behind when it comes to the flow of information, and these players are catching up and running more of the strongest and most successful builds on ladder. Its win rate drops at legend because of the rise in Jade Druids, one of the deck’s most consistent counters. This is why last week’s discussion of the deck (which you should read if you haven’t) considered Mind Blast a core card in Razakus Priest. It’s very important in the Jade Druid matchup and its increased usage has improved this matchup over the past week in our metrics as well. There is still a gap in Razakus Priest’s performance at different skill levels, and some of it certainly has to do with the deck’s skill cap and its proper utilization of tech choices. Jade Druid has undergone a lot of optimization over the past week. With most of its pre-patch builds disappearing, it has shot further up in its power level at top level play. Our assessment that it could eventually find itself at Tier 1 is close to coming true. It is still one of the strongest decks in the game and has a good matchup with Razakus Priest, while its poor matchups are mostly decks that are cycling out of the meta. This is a testament to how busted Jade Druid was before the patch: The archetype remains top tier after taking a nerf on two of its best cards. Aggro-Token Druid has slightly dropped off in its power level, and now sits outside of the top 3 at legend, being usurped by its bigger Jade brother. We still maintain that it has a strong place in the meta considering its matchup against Tempo Rogue, and it definitely isn’t getting as much attention in terms of refinement as other archetypes. Many of the dominant pre-patch aggressive decks are falling in their win rates. Pirate Warrior, Murloc Paladin and Secret Mage are going through significant declines. These archetypes are suffering under the weight of Tempo Rogue and the lack of interest or innovation. Tempo Rogue is a superior aggressive deck that beats them in the direct matchups and has fewer weaknesses overall, so we’re seeing the archetype’s dominance “cleaning up” the meta from fast decks that can’t keep up with it. Also, the Golakka Crawler tech which is becoming increasingly popular is hurting Pirate Warrior more than it hurts Tempo Rogue. We expected a more hostile meta going forward for Token Shaman, and this is exactly what’s happening as the deck is falling in its win rate and getting closer to the 50% mark at higher levels of play. Its biggest prey (Hunter) is collapsing while other aggressive decks’ stocks are also falling. Token Shaman excels in these aggressive mirrors and has a much more difficult time beating Priests. At first it looked like Hunter was top tier. Then it looked like it was just competitive. Then it looked like it was mediocre. And now, it looks like Hunter is the worst class in the game. Midrange Hunter has fallen to Tier 4 at higher levels of play after it was being touted by many as a Tier 1 deck just two weeks ago. This might be the most spectacular collapse in an archetype’s win rate that we’ve ever seen (not caused by an expansion release or balance changes). There are many losers in this week’s report, how about some winners? Zoo Warlock looks to be legitimately competitive, but there’s a catch. Notice how powerful it is at low levels of play, where it has shot up in its win rate, being second only to Tempo Rogue. However, its win rate at legend remains under the 50% mark. There are signs that the current iterations of Zoo have a limited skill cap (similar to Hunter) and hit a wall at higher levels of play. Even so, you’re probably going to have a good time climbing with the deck at the beginning of the month, and a breakthrough in its development could change its current status. The biggest winner of this week is none other than Reddit’s favorite deck, Big Priest. With aggressive decks declining and some of its biggest counters collapsing, Big Priest has suddenly found itself in a great spot within the top level meta, where it has shot up in its win rate in impressive fashion and is eyeing up the elite group. It boasts a favorable matchup with Razakus Priest, and close (very slightly unfavorable) matchups with both Tempo Rogue and Jade Druid. Those are the three strongest decks in the game and Big Priest has no reason to fear any of them. Should Big Priest rise in play, we could have Keleseth, Patches and now Barnes prevalent in the meta. Tonight, a tale of true terror! Other archetypes are far behind the top meta decks. There are some individual cases of success with builds of Control Warlock and Control Mage, but they haven’t translated into widespread success just yet. Dragon Priest and Aggro Paladin are looking solid, but might be outclassed by better options, which is why they see little play. Miracle Rogue looks particularly terrible this week. It’s probably not as terrible as the numbers suggest, since it’s entering a phase of “abandonment”, a state where the deck is close to disappearing as it’s going through almost no development and falls further behind. Sleep well, Miracle Rogue, you’ve had a good run. Just remember to tuck in Control Warrior too. It’s still restless and trying to kick the blanket off of him. Tempo Rogue has risen to the top of the meta. Many players turned to Tempo Rogue for their end-of-season climbs. 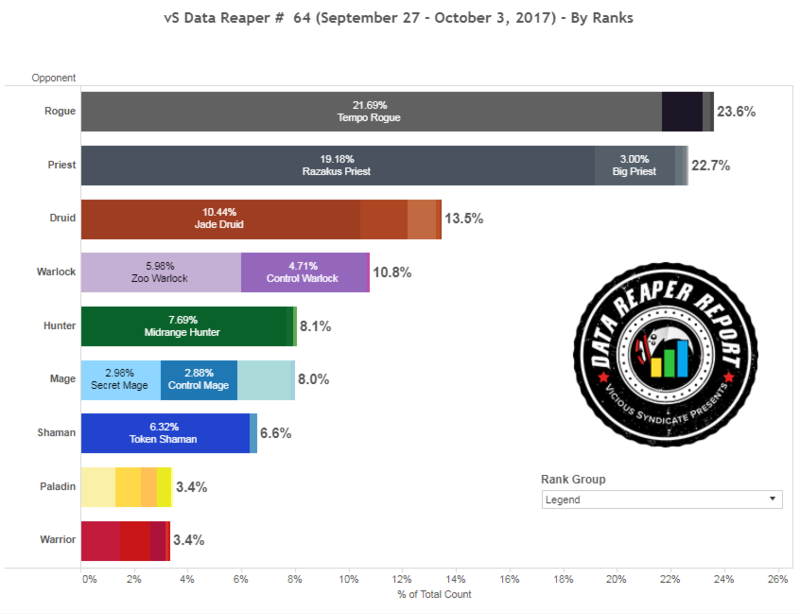 This trend led the deck to be the highest represented at legend and across all ranks, as well as arguably being the most successful, with the archetype scoring seemingly endless top legend rank finishes for the month of September. The archetype is currently extremely diverse in its builds. For clarity purposes regarding build direction, we can split most of its builds into three major categories: The Hydra builds, the Scalebane builds and the non-Keleseth builds. The Hydra builds excel in the Jade Druid matchup. Bittertide Hydra is still a very strong card against Priest, but where it shines even more is against an opponent who has zero answers to it. 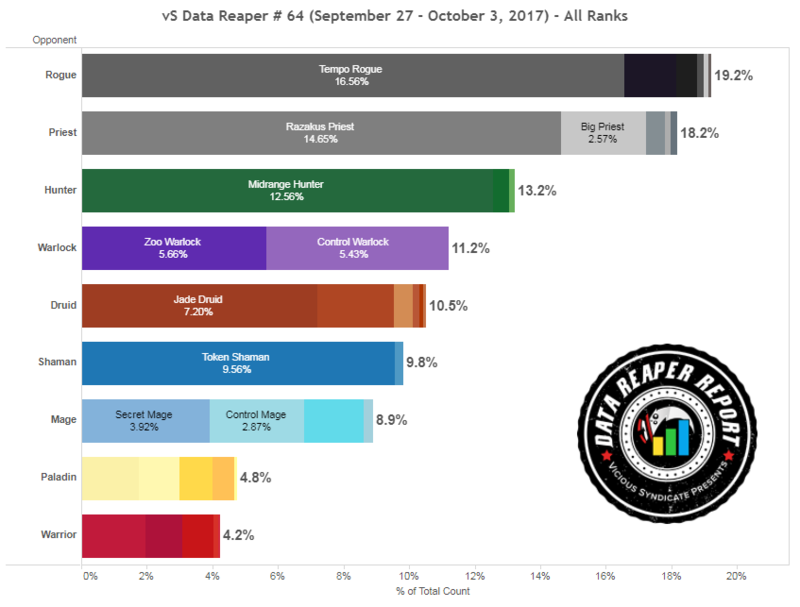 Muzzy peaked at #2 legend as the month drew to a close with his Hydra list. Other than their usual and consistent utility, the two Tar Creepers can help protect the Hydra from opponent trades, while the Plague Scientist adds another removal tool for taunts, which helps the Hydra connect to the face more often. The Scalebane builds are the most popular, and they perform relatively well in the Priest matchup while not being as all-in. Rookie hit #1 legend last month with a build that runs Barnes. Barnes works well with Scalebane as well as other targets such as Xaril, to shore up the deck’s often weak turn 4. Barnes also synergizes with Shadowstep in the late game to fish for a high impact card that wouldn’t have direct synergy with Barnes otherwise, such as Bonemare or Vilespine Slayer. We’ve also seen this build get greedier, running Cairne instead of the single Tar Creeper or a Cold Blood. Kranich hit #1 legend adding a Curator package of Vicious Fledgling and Coldlight Oracle to go along with the Scalebanes. The non-Keleseth builds have emerged as a result of Tempo Rogue’s dominance and are aimed to target the mirror matchup (and are less recommended for a diverse meta). Eviscerate is a very efficient removal tool and provides reach in control matchups when necessary. Both Gyong and Kagome hit #1 legend with non-Keleseth builds, a testament to the current strength of the Tempo Rogue shell. We’re featuring Kagome’s build, which goes one step further at targeting the mirror by running a Golakka Crawler. Miracle Rogue is still out there, though it is quite outnumbered and overshadowed. Ruby finished #21 legend with the archetype, piloting a Vanish build that runs Valanar at the 4 mana slot. It was fun while it lasted. 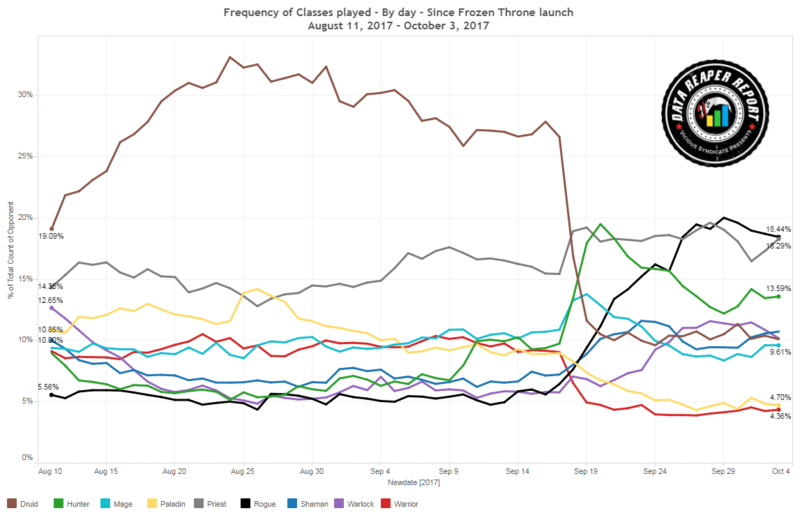 Priest is no longer the most popular class in Hearthstone. That being said, the number 2 spot isn’t too shabby. Priest was always going to hit the ground running once the balance changes went live considering it was the most prominent deck in the game that wasn’t hit by nerfs. The rise of Tempo Rogue was unexpected, but Priest is certainly in a great spot considering this matchup is quite manageable. This is likely the strongest the Priest class has ever been in the history of the game. Razakus Priest is one of the strongest decks in the game, though as we’ve said before, its success is reliant on a proper meta read and it does have a learning curve. Hunterace won the Rat Race to legend with the archetype. Most frontrunners of the race to legend competition opted for Tempo Rogue, and Hunterace outplayed the competition with a build teched to beat Rogues. With so many powerful battlecry minions available for Rogue, Dirty Rat becomes enticing (albeit, still dangerous to play early), and it is also quite strong in the mirror. Another interesting card is Holy Fire, which offers a way to remove a Cobalt Scalebane while also being a decent mirror card that can tilt the health race in your favor. Finally, Golakka Crawler is the most straight forward tech choice against Tempo Rogue. If you’re running into a more diverse meta, the standard list and the circle list, which are intentionally light on narrow tech, will serve you very well. Druid is still a very powerful class in the post-patch meta, with both of its primary archetypes, Jade and Aggro-Token Druid, being able to overcome the hit on Innervate and maintain strong performances against the field. Jade Druid’s standard build is settling down around running two Doomsayers in order to combat aggression consistently. Tar Creeper, Spellbreaker, Kun and the 2nd Mire Keeper are flex spots in the build that can be replaced based on the meta. While Doomsayer is a strong anti-aggro card in general, Golakka Crawler is an optional tech choice specifically aimed at Rogue. Primordial Drake is a stabilization late game tool that can improve your performance against board flooding decks such as Token Shaman. Casie’s build maximizes pressure and value through Medivh as well as the board buff package, making it very effective against Priest. Medivh helps in mirrors, against Priest, and against decks running Skulking Geist. JAB peaked at top 20 legend last month with a different, faster take on Jade Druid. The build runs the early game beast/buff package of Aggro Druid instead of ramp cards and reactive cards such as Spreading Plague. 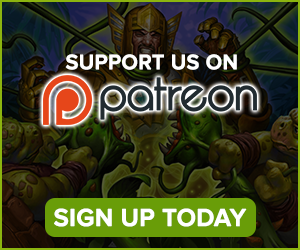 The deck aims to fight for board control from turn 1 and pressure control decks early, utilizing the Jade package for tempo rather than relying on a value plan. Aggro-Token Druid has undergone much experimentation this week and remains very powerful despite the drop in its popularity since the balance changes. Dschmitt hit top 50 legend in September with a fairly standard build that cuts Bittertide Hydra. Genzo can be replaced with a second Southsea Captain, and it’s arguably an upgrade considering how powerful the Captain is on turn 3 with Patches, while Genzo is quite weak in aggressive mirrors. The most interesting development in the archetype is DerpyTroller’s top 30 legend peak with a variant that runs Pilfered Power and Ultimate Infestation. The goal of this deck is to flood the board, and then leverage its board presence to ramp through Pilfered Power and drop Ultimate Infestation. This build, unlike other iterations, has fantastic longevity. The cost, of course, is its early game consistency. The return of Warlock was not exaggerated and the class is finally competitive once again after an extended period out of the spotlight. Zoo in particular continues to perform at a high level and its ability to control the board in the early to midgame is valuable in the current meta, especially after the hit to early board control powerhouses in Innervate and Fiery War Axe. GingaNinja finished #22 legend with Noblord’s Zoo Warlock build, which has a lower curve than more standard lists. Glacial Shard is the most significant innovation, offering a very cheap tempo swing with its powerful ability, while both Vicious Fledgling and Darkshire Councilman are notable absences, with the deck being hyper focused on cheaply controlling the early game board state. Control Warlock hasn’t demonstrated increased ladder success in the last week and is generally a weaker choice. Its biggest advantage is its arsenal of AOEs, which makes it very effective against Shaman, but Priests and Jade Druids usually steal its lunch money. With that being said, Dog managed to peak at #5 towards the end of last season with a mill-based control build including the Treachery/Howlfiend combo. This deck is still experimental and should only be played at your own risk, or for fun. Hunter’s play rate and win rate continued to fall this week as it’s been brought down by Tempo Rogue and Token Shaman. Hunter decks only have the crabs as a major early game swing in these matchups, so some have started to just include the crabs alongside their powerful late game to have a shot against the wide tempo decks of the meta while simultaneously targeting Priests. Izzy peaked at top 50 legend with a Midrange Hunter build that showcases this. Fire Fly and the pirate package are omitted for the high-roll potential of Hungry Crab. Izzy’s build also includes Deathstalker Rexxar with two Hydra’s and two Highmanes. The mid-late game beefiness of the deck allows it to make up lost percentage in the Tempo Rogue matchup by doing better against Razakus Priests, who struggle to remove Bittertides and Highmanes, and are forced to race you if you start building Zombeasts. Overall, the main difference in Hunter builds right now is the early game, with three different techs available of Pirates, Firefly, or Hungry Crab in the one drop slot. Each one has their benefits and downsides, with Firefly being well rounded, Patches being stronger against non- Golakka decks but targetable, and Hungry Crab being a heavy swing in the Paladin matchup as well as reasonable against Shaman. The Mage class has settled into a mediocre spot in the meta. It retains three different archetypes that see some play and have been around for most of this meta, but none of them has made a significant impact on it, or are projected to do so. Nevertheless, with a basis of some very strong cards such as Arcanologist and Primordial Glyph, it is hard to imagine the class completely disappearing as some classes have in past metas. Secret Mage has decent matchups with Jade Druid and Razakus Priest, which gives it some relevance. However, the new Tempo Rogue, Token Shaman and the rise of Zoo hurts the archetype’s chance of breaking through. Exodia Mage has, as ever, polarizing matchups. It feasts upon slower decks whilst capitulating to aggressive openings. The bottom line for it on ladder is not good enough. Control Mage does have some potential, but struggles to balance out its ability to fend off aggressive decks while not getting completely stomped by Jade Druid and Razakus Priest. Sjow’s build is the latest iteration to have had some success climbing early this month. There has been little development or creation of new Mage decks recently. 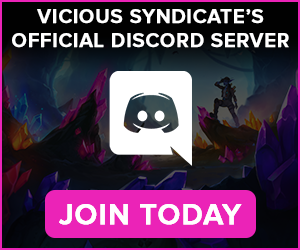 Overall, it feels like the class is crying out for some new ideas but whether that can and will occur until the next expansion remains to be seen. Shaman continues to see a decent amount of usage on the back of the class’ most popular and only real archetype: Token Shaman. Diversity in the class though is sorely lacking. Not only is Shaman a one archetype class, Token Shaman is nearly a one build archetype. Two Devolves or two Saronite Chain Gangs is the biggest decision you’ll make with the deck, though some players add Golakka Crawler to further improve the matchup against Rogue. While this archetype is more or less firm in its choice of cards, from time to time players explore taking Evolve in another direction. Thijs brewed up an Evolve Shaman list that’s closer to the control side of the spectrum, with more AOE spells as well as a bigger and slower Jade package. This route has been experimented with plenty of times, and falls short to Token Shaman in terms of power level, due to the lack of pressure. Not much has changed for Paladin since last week. Murloc Paladin is leading the way for what feels like the eleventy-billionth week in a row and for good reason – it is a very strong deck still. It has a plethora of favored matchups in the current meta with the exception of Tempo Rogue and Token Shaman. Perhaps its poor matchup with Rogue is causing players to shy away from the deck, even though its standing against the rest of the meta is quite good. Handbuff Paladin is still being played, but does get overrun by aggressive decks that get on the board faster. Aggro Paladin may have more potential, with builds such as Gcttirth’s Keleseth list taking advantage of Divine Favor’s inherent strength against slower decks. It wouldn’t be a Paladin write-up without someone hitting a good legend rank with Control Paladin. This week it is Wabeka’s list which is so thirsty for targeted removal and draw that it is even running the Hammer of Wrath. Tempo Rogue does have a lot of 3 health minions so the tech choice makes sense. As usual, the disclaimer around running this archetype is that you are likely to play long games, and you are likely to lose them. Razakus Priest tends to destroy your soul. Things still aren’t looking good for Warrior. Pirate Warrior is the only archetype that’s displaying a good performance level against the field, while the rest of the class has been reduced to ashes. Things are so dire for the class that it is beginning to do what bad classes do: Resort to memes. Monsanto, one of the greatest memers in the competitive scene, hit top legend with an OTK Warrior deck, based on a combo of Don Han’Cho, Leeroy Jenkins, Sudden Genesis and Inner Rage. While Monsanto did manage to hit #9 with the deck, it remains to be seen if mere mortals or less successful combo deck players can replicate this success. At least it provides some new direction to a class recoiling from losing its best card. Worth trying out. The top three decks in the meta are quite evident. This is the age of Tempo Rogue, Razakus Priest and Jade Druid. The success of every other deck in the game is largely dependent on its matchups against these three archetypes that shape the meta. There are two archetypes this week that display some promise. They are not going to break the meta but they might become more relevant in the future. Zoo Warlock is tearing up most skill levels, and it’ll be interesting to see whether it can break through the ceiling of top level play. It’s possible, but either way, it’s a strong deck with which to climb ladder at the beginning of the season for most players. Big Priest is greatly benefitting from current meta trends, especially at higher levels of play, where its biggest counters are dying out while its matchups against the big 3 are all reasonable. Drawing Barnes on 4 heavily impacts your win rate which is why the deck has been under fire lately, but it’s important to know how to utilize your resources when you don’t get your optimal draw. The “Jade Rogue” and the “Elemental Rogue” links in the deck library are both dead (https://www.vicioussyndicate.com/deck-library/rogue-decks/). In the navigation bar there also isn’t even an “Elemental Rogue”.